We have a couple of venues in Houston that we just LOVE and Houston Oaks Country Club is definitely one of them! 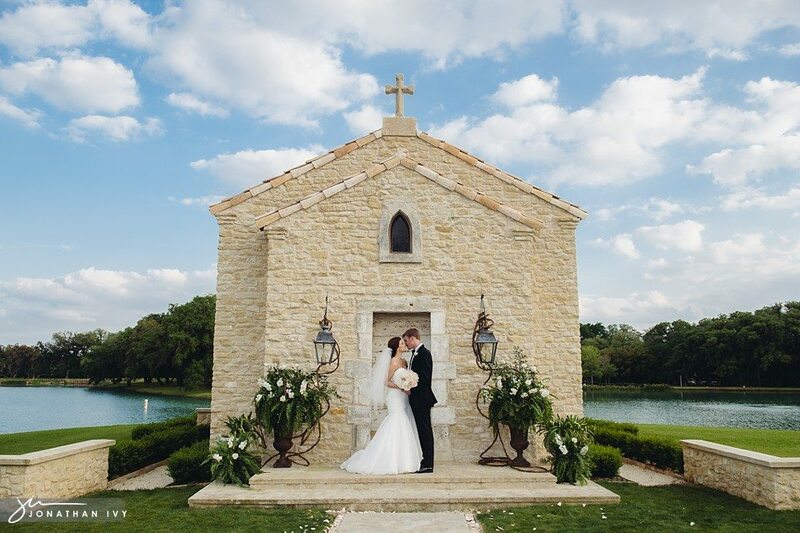 Not only is it a beautiful county club it is a gorgeous outdoor weddings spot in Houston. Today we have the gorgeous wedding of Kristen & Dustin Pool. I really could have put every single photo from their wedding on the blog alas I spared myself getting in trouble with Jonathan and narrowed it down to my favorite of my favorites. Enjoy! The bride walked down the aisle in a gorgeous pair of gold Jimmy Choo heels. As always amazing cakes by Susie’s Cakes.